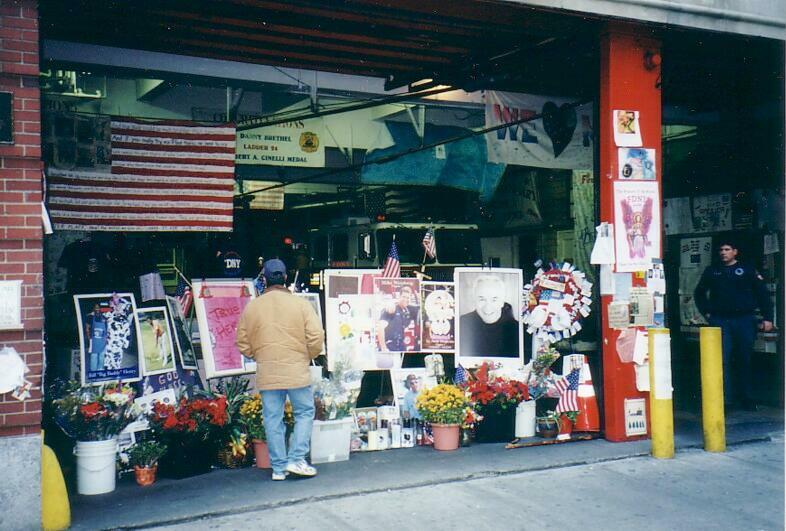 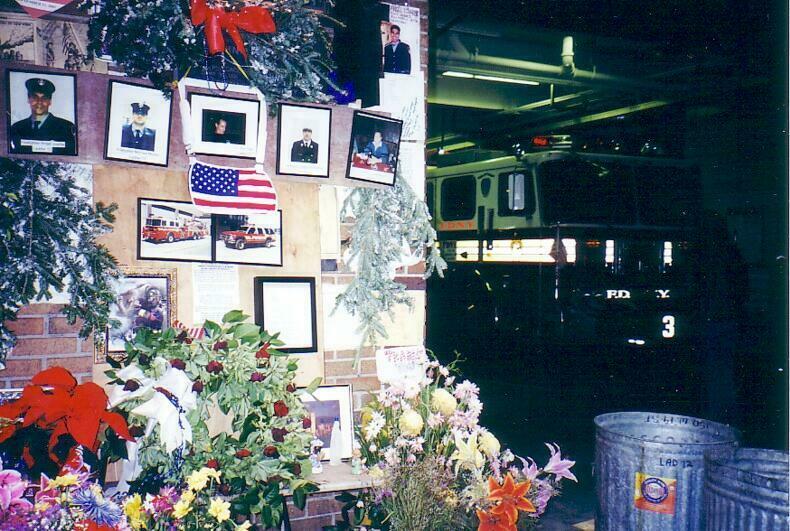 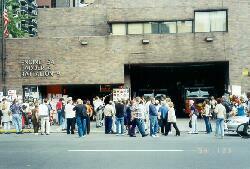 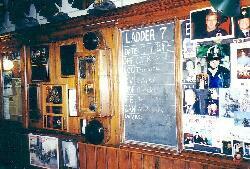 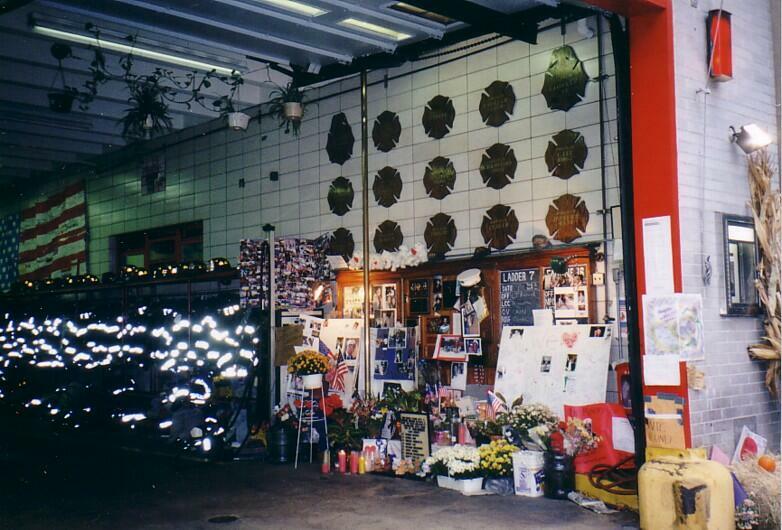 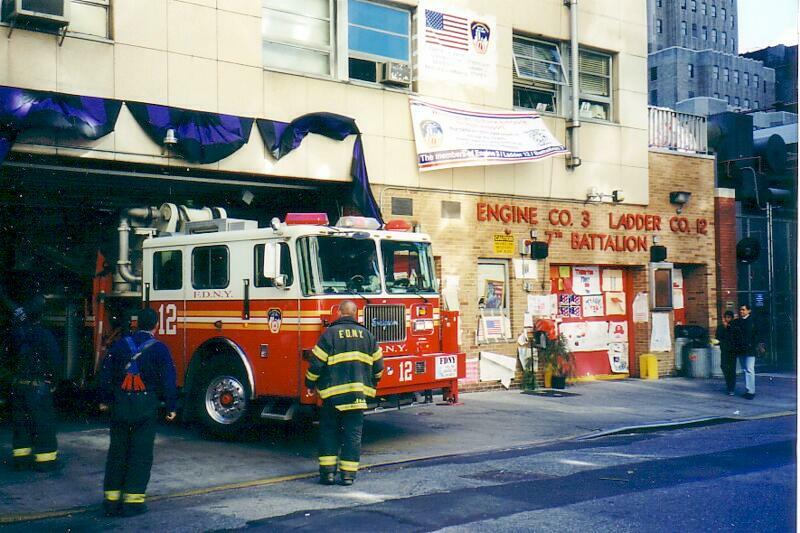 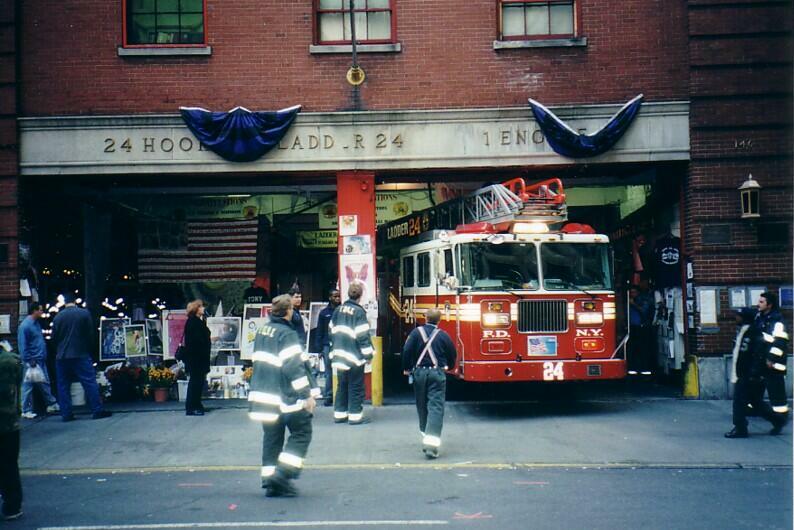 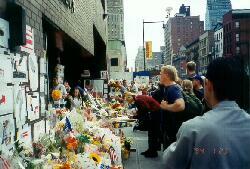 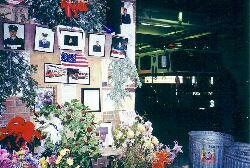 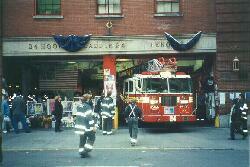 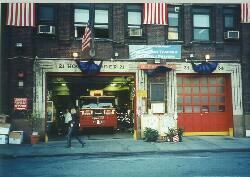 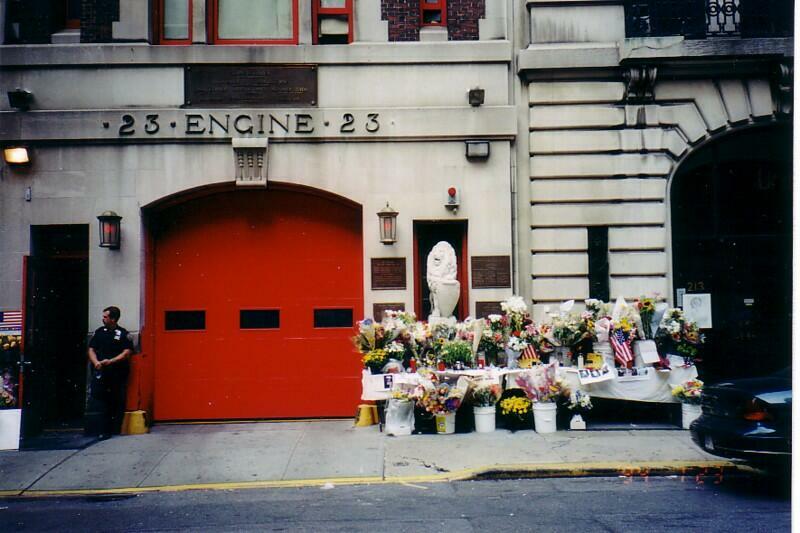 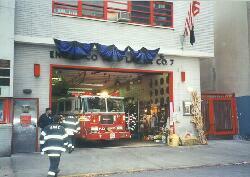 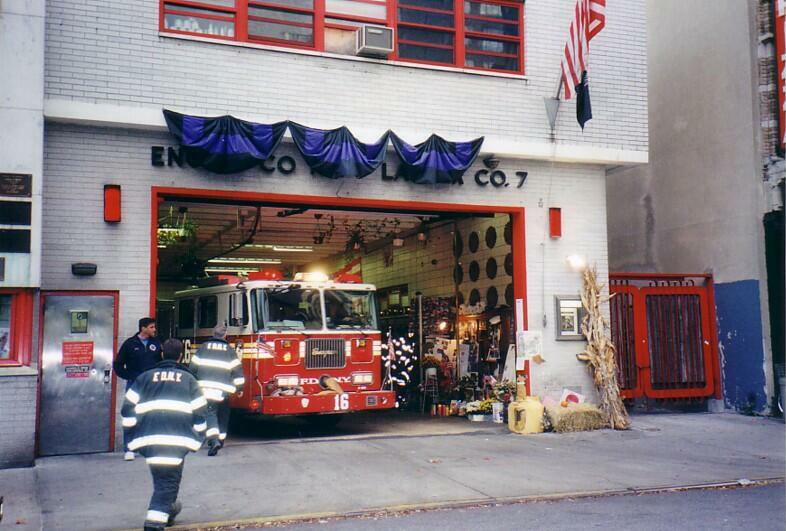 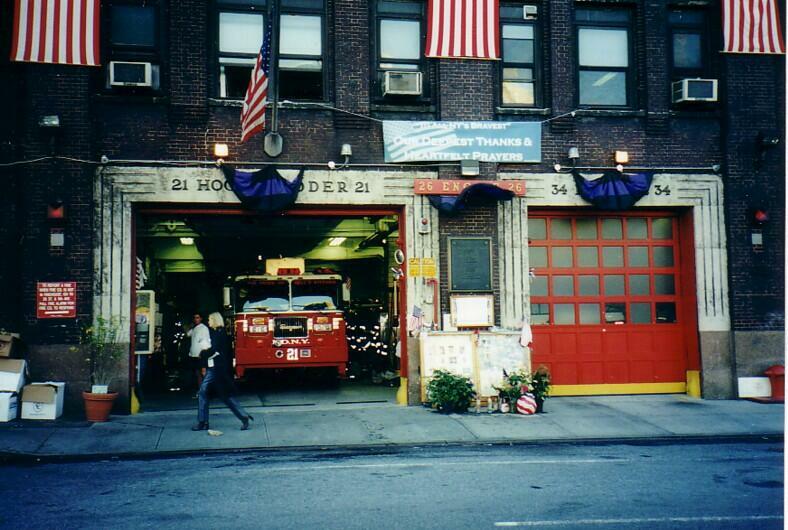 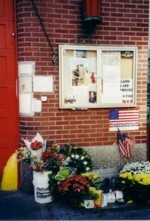 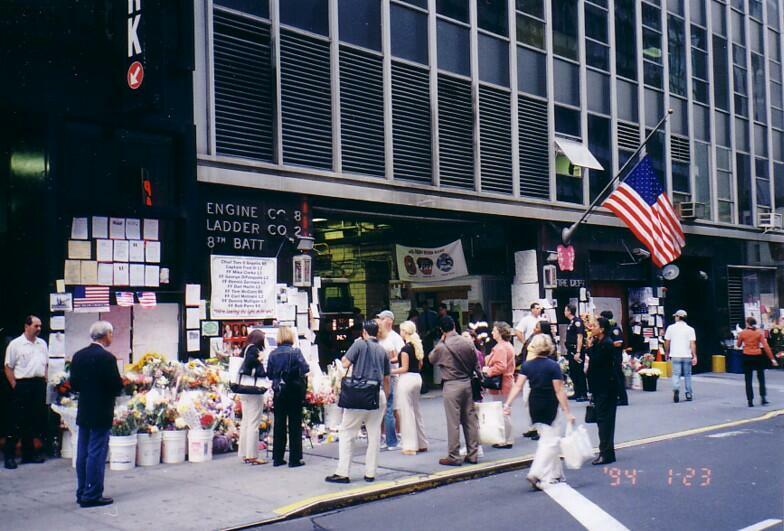 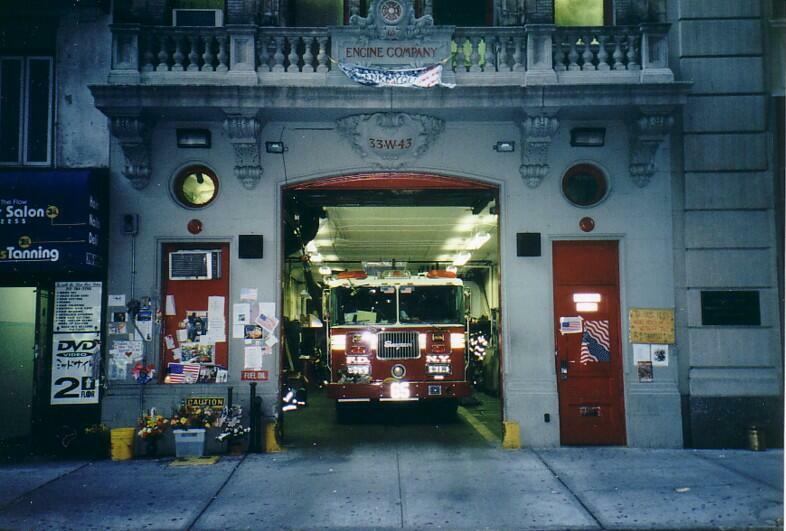 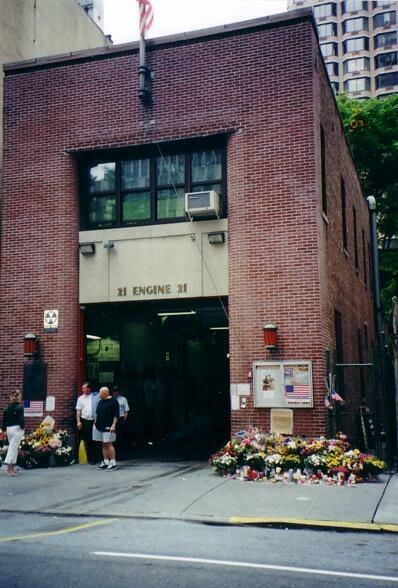 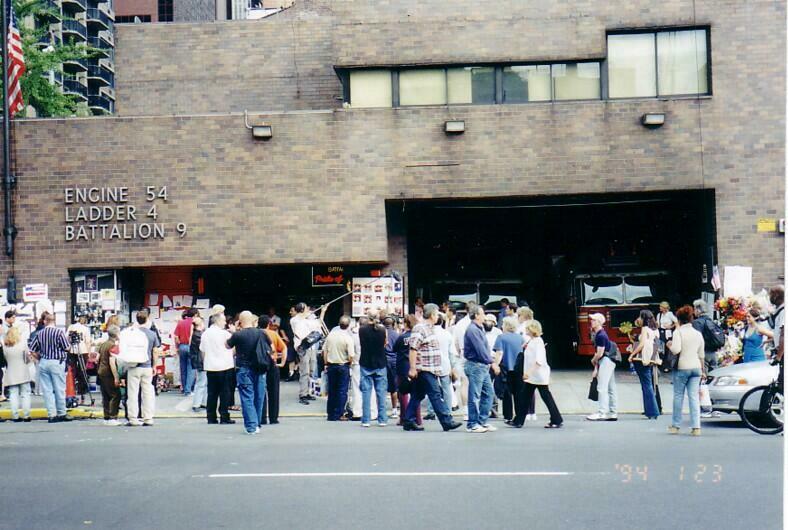 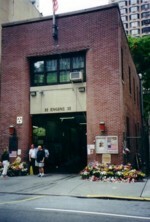 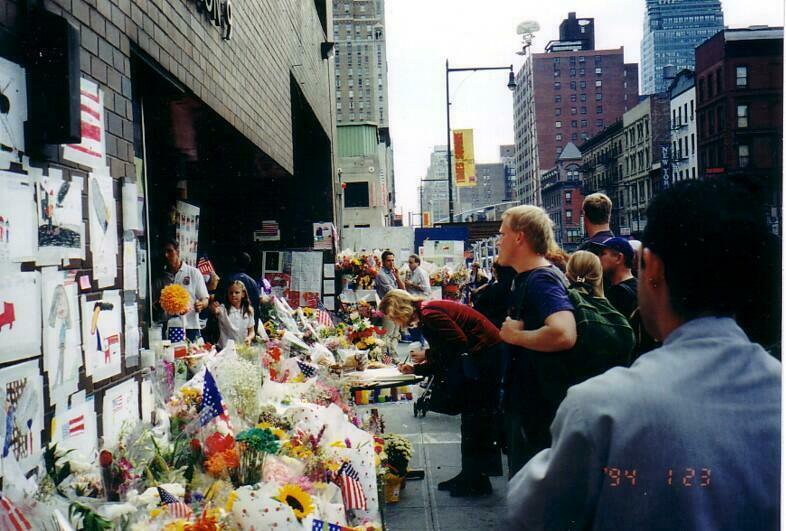 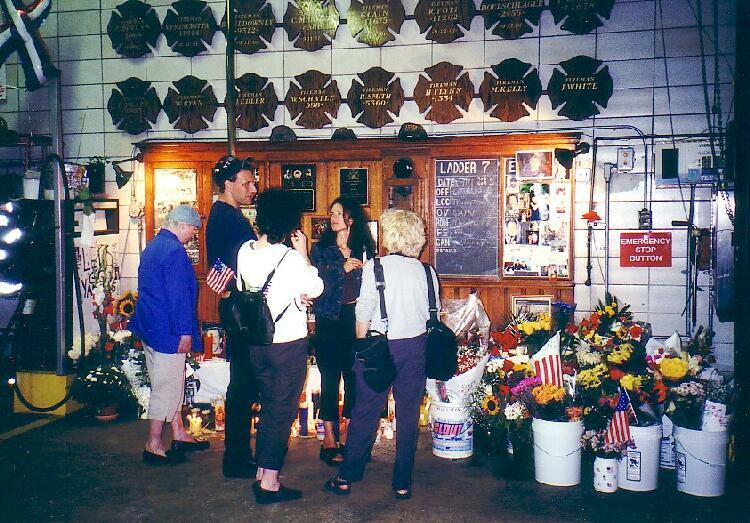 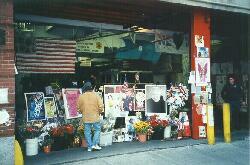 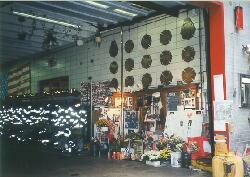 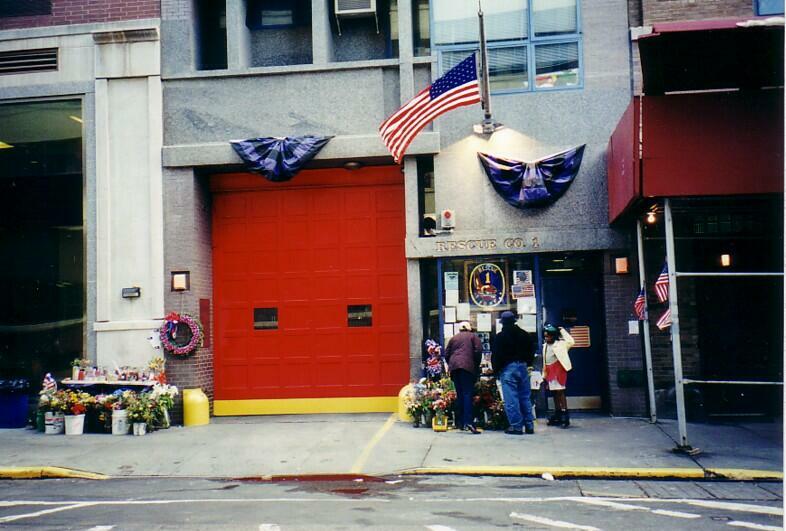 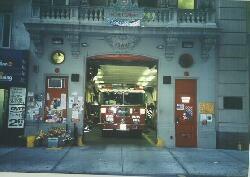 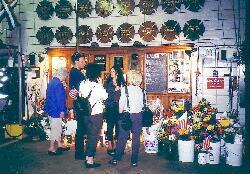 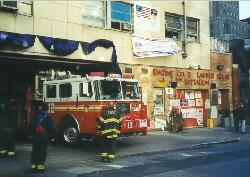 Many firehouses suffered losses in the WTC attack. 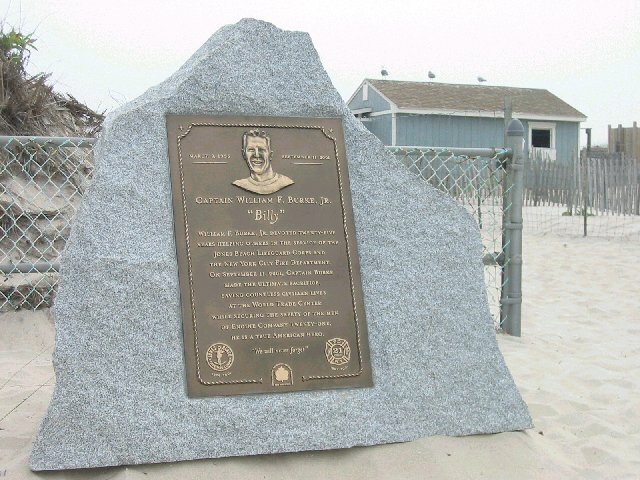 He spent 25 summers working as a lifeguard at Robert Moses State Park, and a friend, Stuart Kaplan, remembered how the oldest living Jones Beach lifeguard turned up one day. 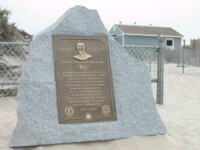 The man was sickly and in a wheelchair, but his dearest wish was to swim in the ocean one last time. 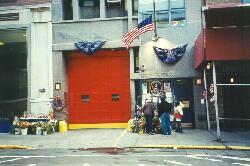 Captain Burke put an arm around him and helped him into the waves. 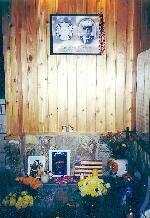 Afterward, they shared a cold beer and then another. 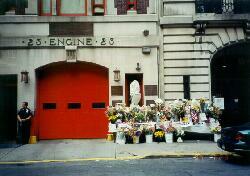 Everybody went home happy. He knew that the south tower had collapsed, he could have gotten out of the north tower, but he chose to remain behind to assist Ed Beyea, a quadriplegic, and Mr. Beyea's friend Abe Zelmanowitz.